When bed bugs infest your home, it can be very hard to get rid of them. This is why heat treatment is best option for getting rid of bedbugs. 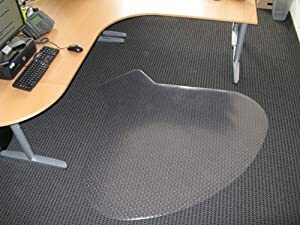 A major advantage of heat treatment is that it is non-chemical. People often suffer from long-term health effects because of chemical based treatments. Poor ventilation can make chemicals become toxic. When using chemical treatments you need to follow the right procedures. The environment is highly polluted by these chemicals. This is why it is advisable to use heat treatments to get rid of bed bugs.